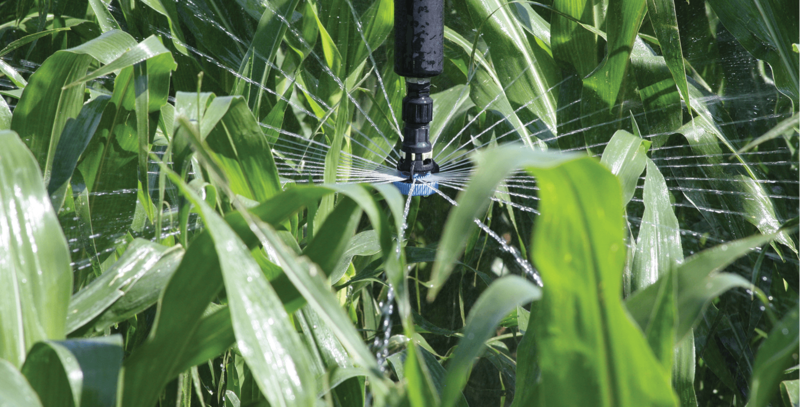 Irrigated agriculture is essential to growing our economy, farms and the future. Discover the significant strides farmers are making in water and natural resources conservation to benefit the lives of Texans. The initiative is a partnership between Texas Corn Producers and USDA's Natural Resources Conservation Service in Texas. Water Grows… Let’s make it last!